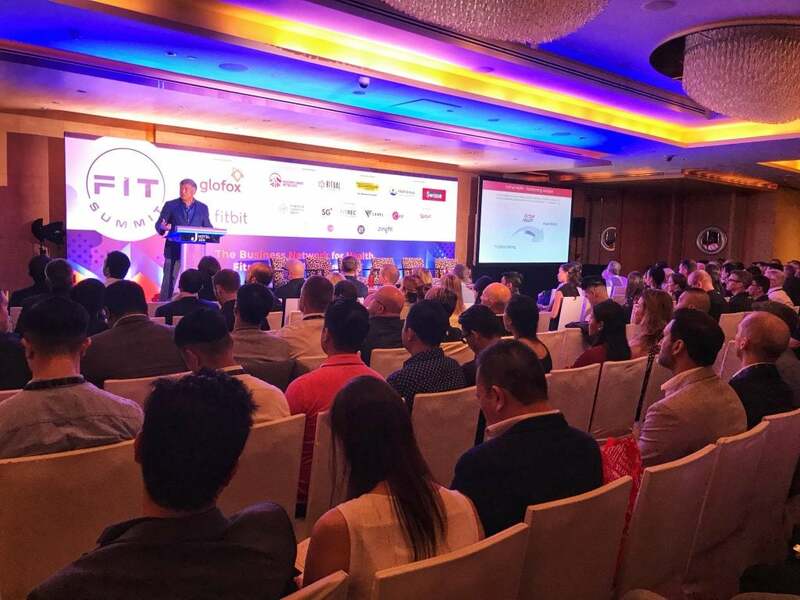 FIT Summit Connected Asia's Multibillion-dollar Health, Fitness & Wellness Industry | JustRunLah! 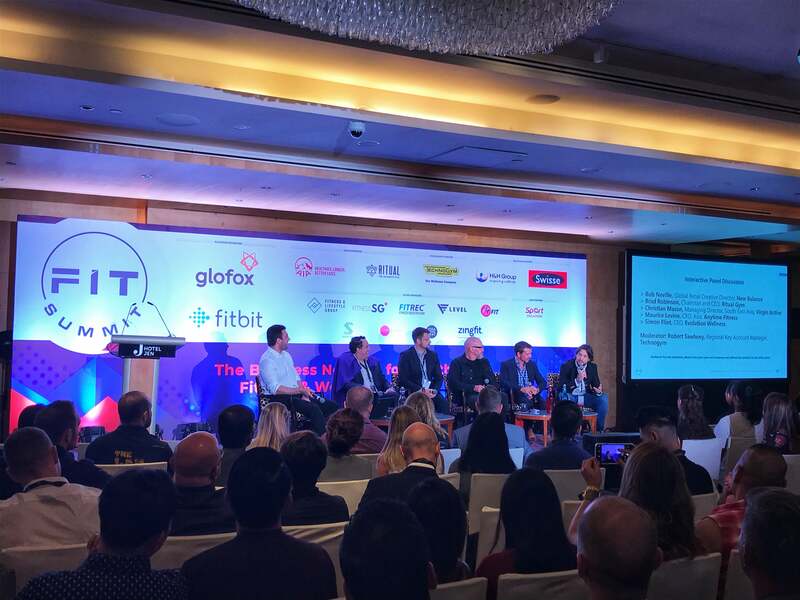 The first business event for health, fitness and wellness in Asia, the FIT Summit, took place in Singapore on 20 March 2019. Business leaders met to promote greater connectivity, collaboration and investment across the industry. “Our industry in Asia is growing at an exponential rate but it is too fragmented to ensure its sustainable growth. 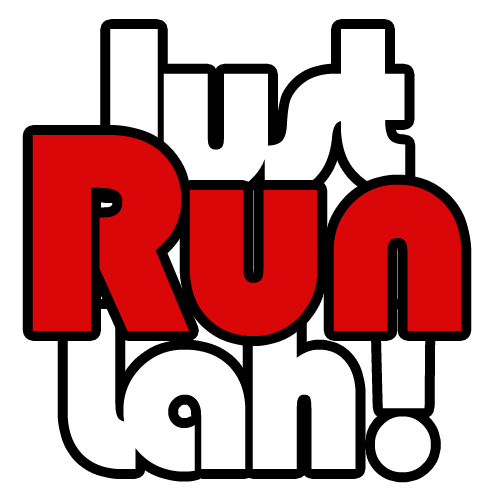 Hundreds of exciting brands and businesses exist, many with great potential but so many not realised. We need to work together to grow our marketplace, engage new demographics and better serve the communities and customers we serve” – said Ross Campbell, Founder and CEO of FIT Summit. FIT Summit had successfully became the platform for brands, companies, clubs and investors to meet and discuss emerging market trends, business challenges and opportunities.